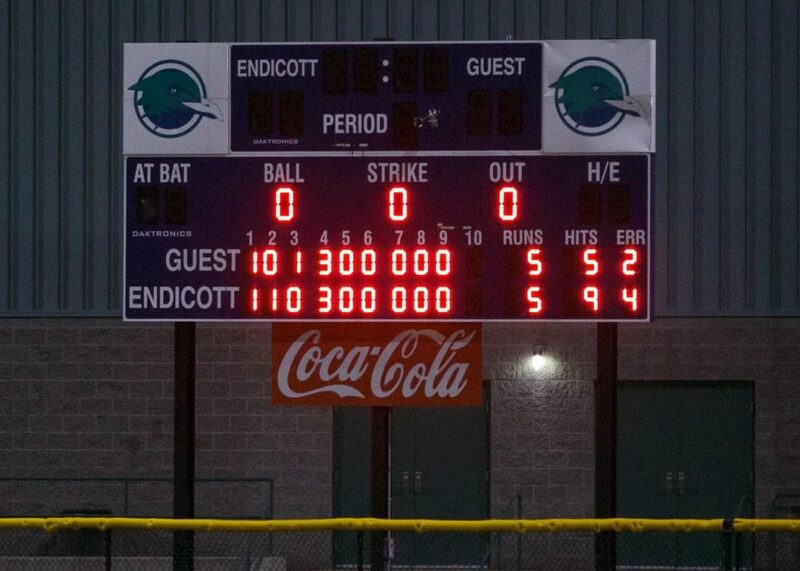 After a walk-off victory last night, the Bulldogs were back in action to take on the Wakefield Merchants for the first time this season on Monday night at Endicott College. 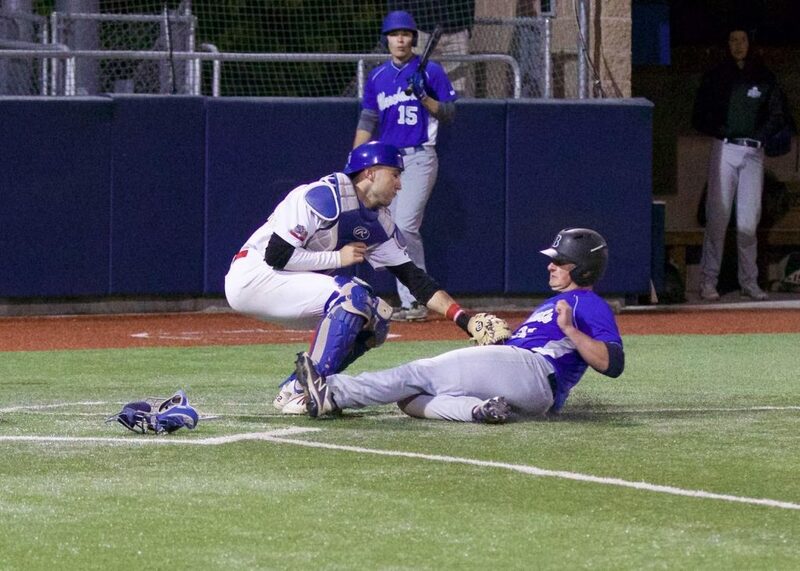 The Merchants opened the scoring in the first inning after the leadoff batter doubled, he was brought home on an error by the Bulldogs defense. The Bulldogs got one of their own back however in the bottom of the first. Chris Bosco reached base on a fielder choice and then scored when Mike Taylor reached base on an error. The Bulldogs cut the Merchants lead down in the bottom of the fourth when Kyle Brennen doubled to bring home Mason Campbell. Darren Hartwell then brought home Andrew Moccia on an RBI groundout. The offense continued as Tyler Cedeno beat out an infield single, which brought home another run and tied the score 5-5. That scored would hold through extra innings, as neither team could push across the go-ahead run and the game ended in a 5-5 tie. 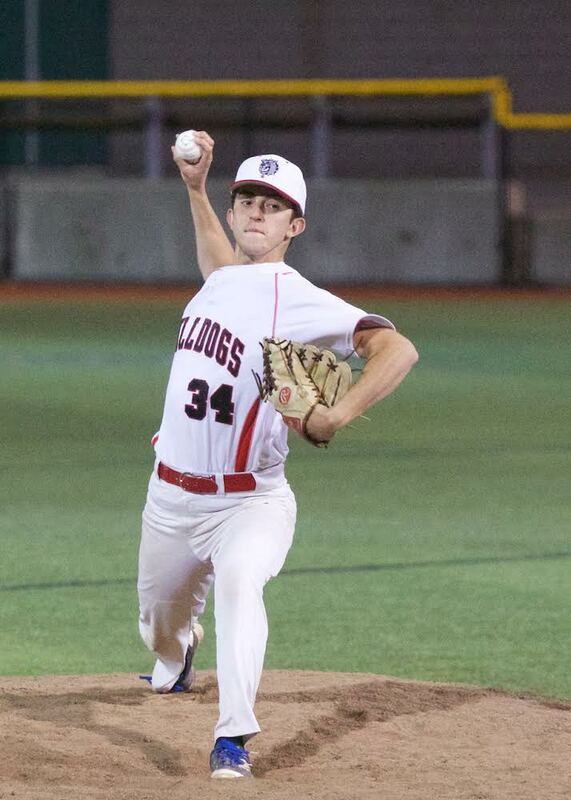 The Bulldogs saw a strong relief performance by Ben Gottesman who pitched five innings out of the bullpen, only allowing two hits and striking out six. 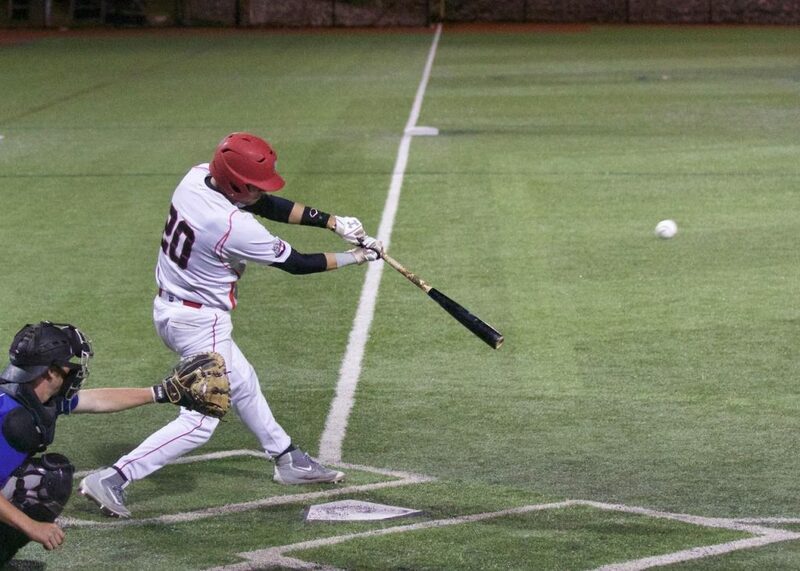 Offensively, the Bulldogs received RBI base hits from Tyler Cedeno, Darren Hartwell, and Kyle Brennan. 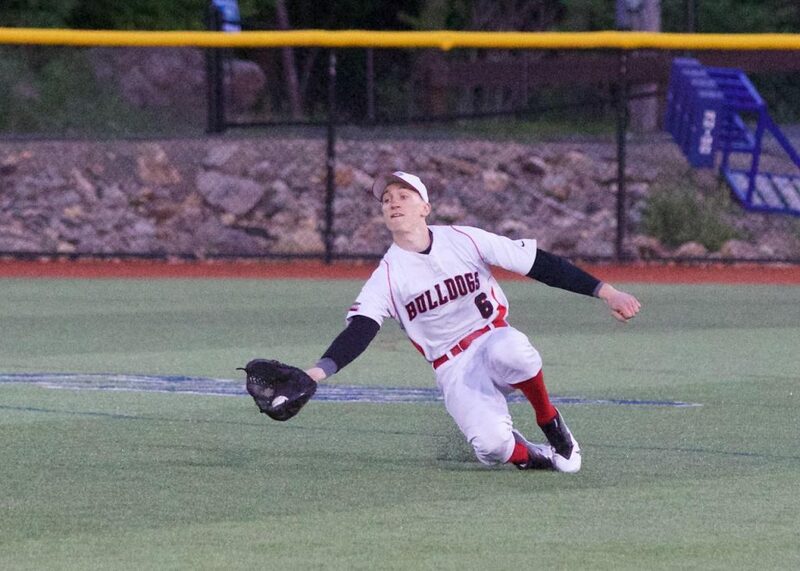 The Bulldogs look to get back in the win column when they face Wakefield again on Wednesday night in Wakefield.